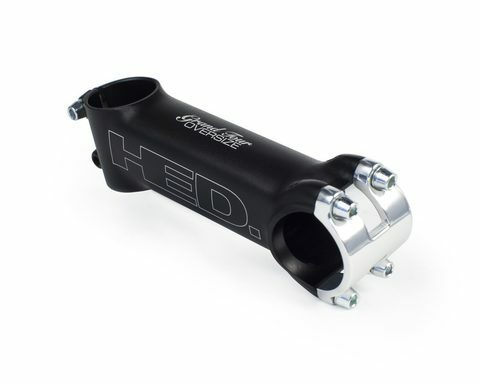 -The Profile Helm MTB stem is for Downhill, Freeride, and Enduro applications. A. 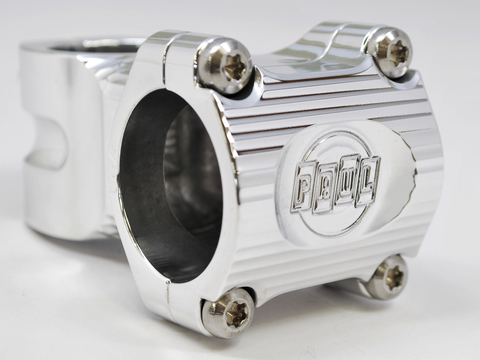 31.8mm/1.25″ bar clamp and 1.125″ steerer tube clamp. B. 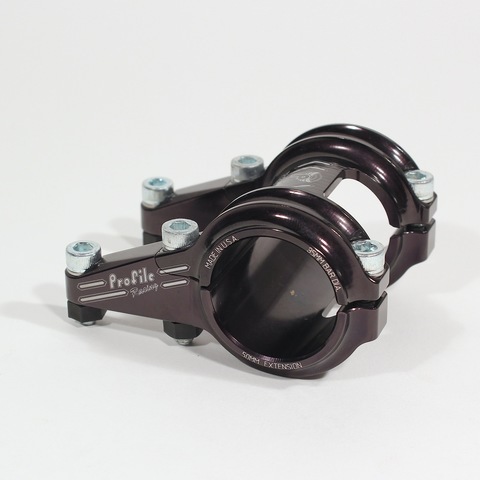 35.0mm/1.375″ bar clamp and 1.125″ steerer tube clamp. Colors: Black, Silver, Matte Black, Red, Blue, Gold, Green, Aqua, Purple, and special wraps.